Give Your Parishioners More Than Ashes this Lent! Gifts as Low as $1.50 with FREE Shipping! All orders include FREE Shipping to the continental United States! * If you are outside the continental United States, please call Customer Service at 866-767-3155. 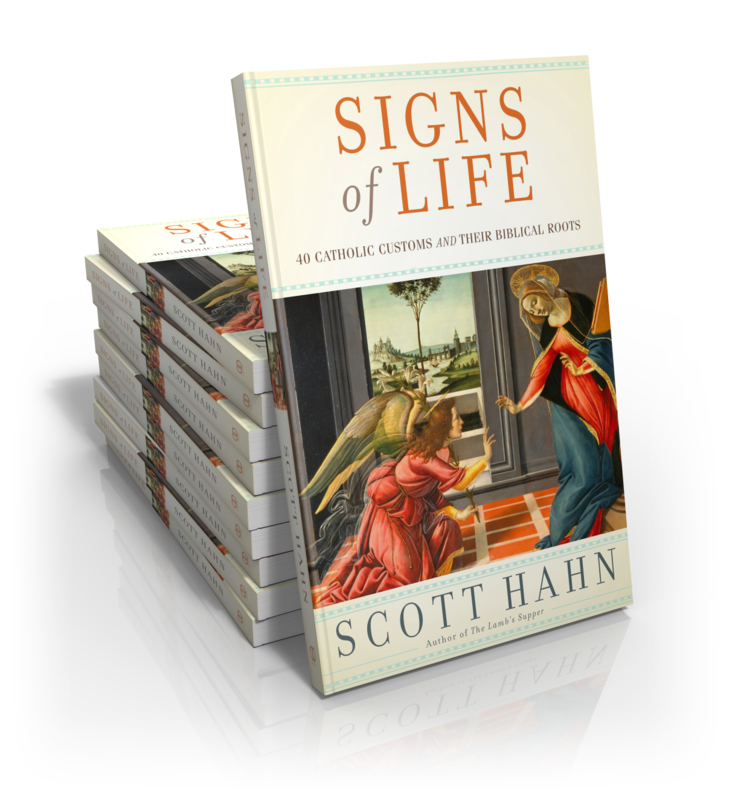 Dr. Scott Hahn, beloved Catholic author, professor, and speaker celebrates the touchstones of Catholic life, guiding readers to a deeper faith through the Church’s rites, customs, and traditional prayers. 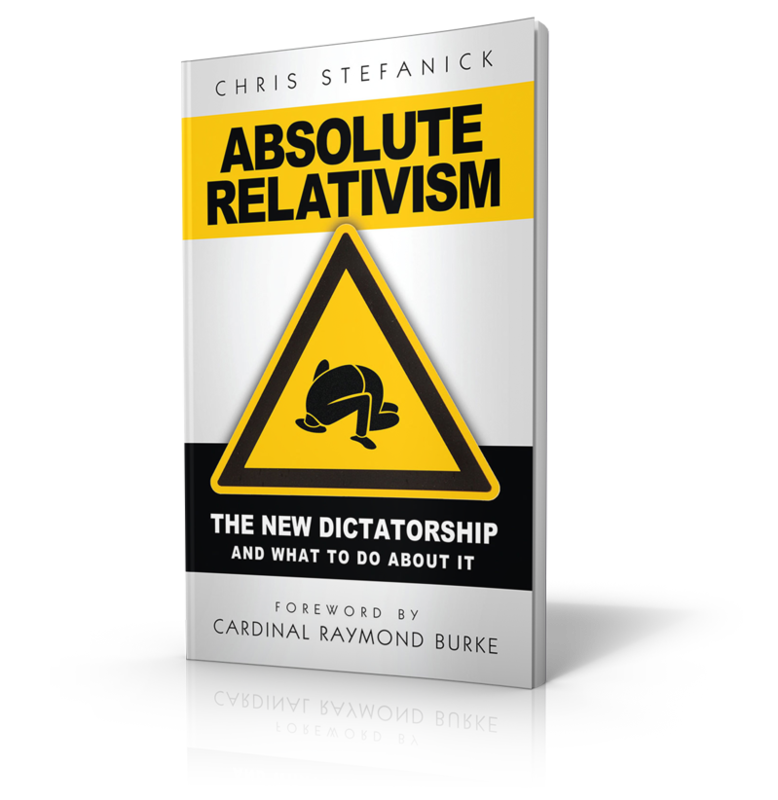 This thorough and yet approachable guide to Catholic practices unveils the deep scriptural roots of our faith to helps us better understand and, consequently, cherish our Catholic identity. Whether the reader brings questions, a latent faith, or a lifelong commitment, they are sure to be inspired and educated! — If you are an American Parish with a Parish account, log into Parish Access and choose UPS ground shipping at checkout for free shipping. — If you are an American Parish without a Parish account, please contact Customer Service at 866-767-3155 to create your account and place your order. You may also place an order with FREE shipping at easter.formed.org. — If you are an individual within the Continental United States, please visit market.formed.org to place your order. — If you are a Parish or an Individual from Canada, please visit canada.easter.formed.org. — If you are an International customer, please contact Customer Service at 866-767-3155 to place your order. — If you have any questions or need assistance, please contact Customer Service at 866-767-3155. Suicide is the second-leading cause of death for youth and young adults. Yet despite the many TV shows, movies, and articles on this topic, suicide, depression, self-harm, and loneliness remain difficult subjects for adults of any age to discuss. 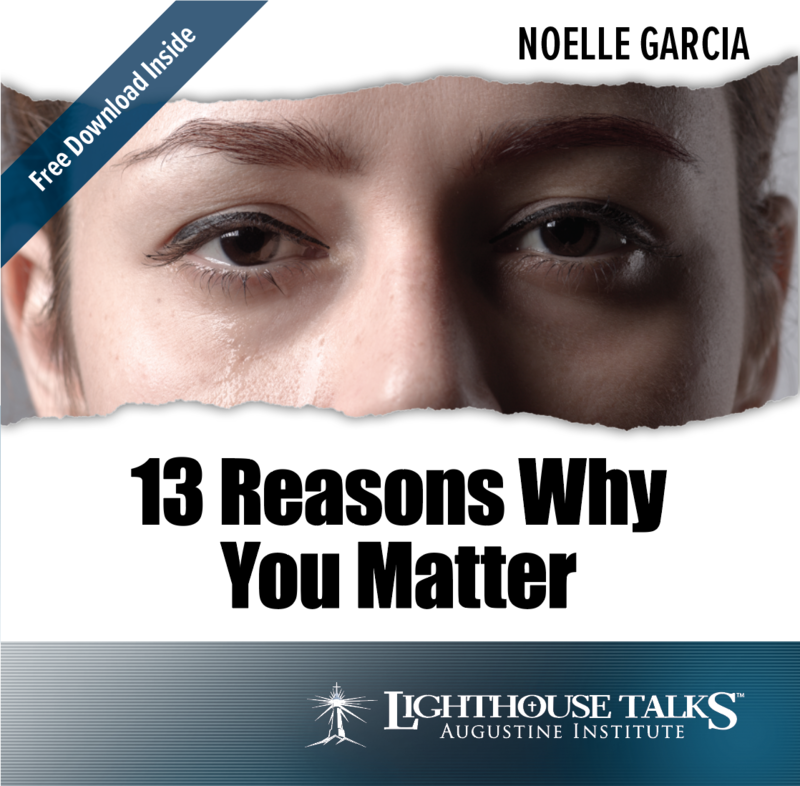 Speaking with honesty, humor, and personal experience, Noelle Garcia tackles these issues head-on, encouraging those who are struggling (or know someone who is) that God's mercy and love are waiting for them; that you, and your life, truly matter. Noelle's talk is both highly entertaining and deeply moving. She reminded me that no matter how bad things may seem, there is always hope. Everyone I know needs to hear this. Fr. Thomas Dubay, a renowned spiritual director and author, presents a profound and practical book on the most important of all human activities, communion with God. In this four-part work, Fr. 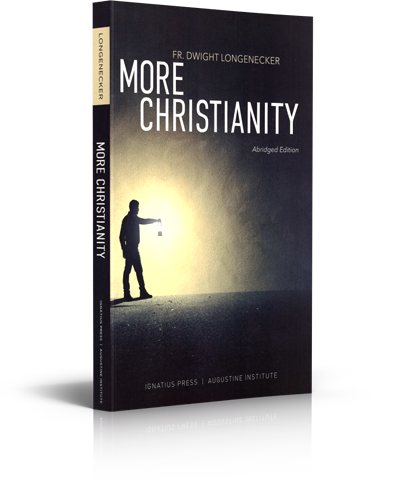 Dubay addresses the questions of many lay people and provides answers on how to pray while still living in the world. 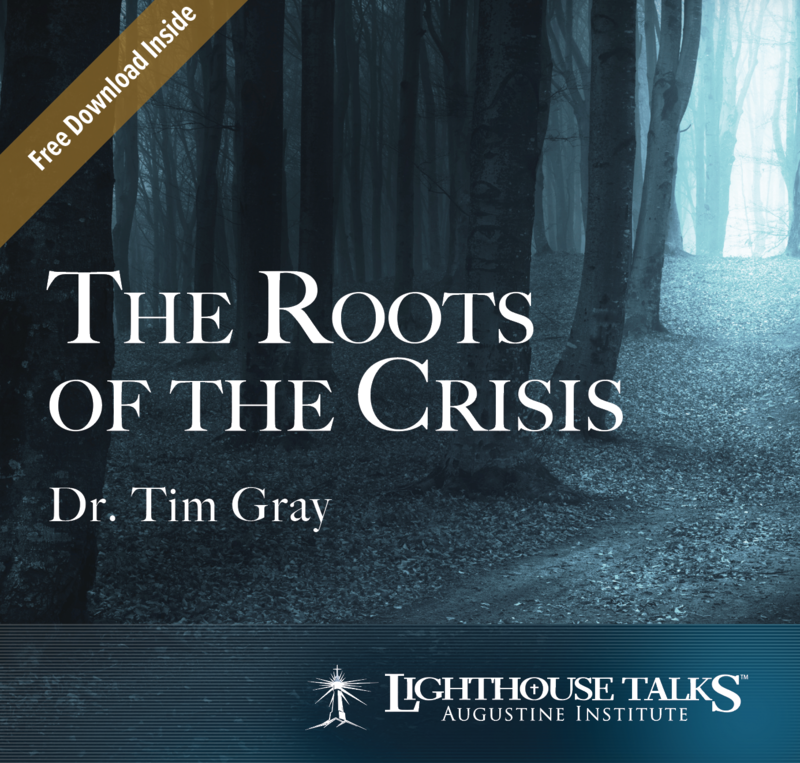 He addresses essential questions on why we ought to pray, how we ought to pray, different types of prayer within the Church, and liturgical and family prayers with clarity and insight. 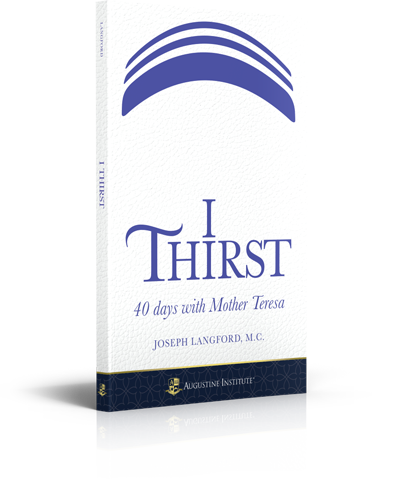 The last section of the book addresses common questions from his experience as a spiritual director about types of prayer encountered outside of the Church, and how to use solid discernment with the guidance of the Church when encountering these things. Using foundation stones from the Bible, the Catechism, and the writings of the saints, Fr. 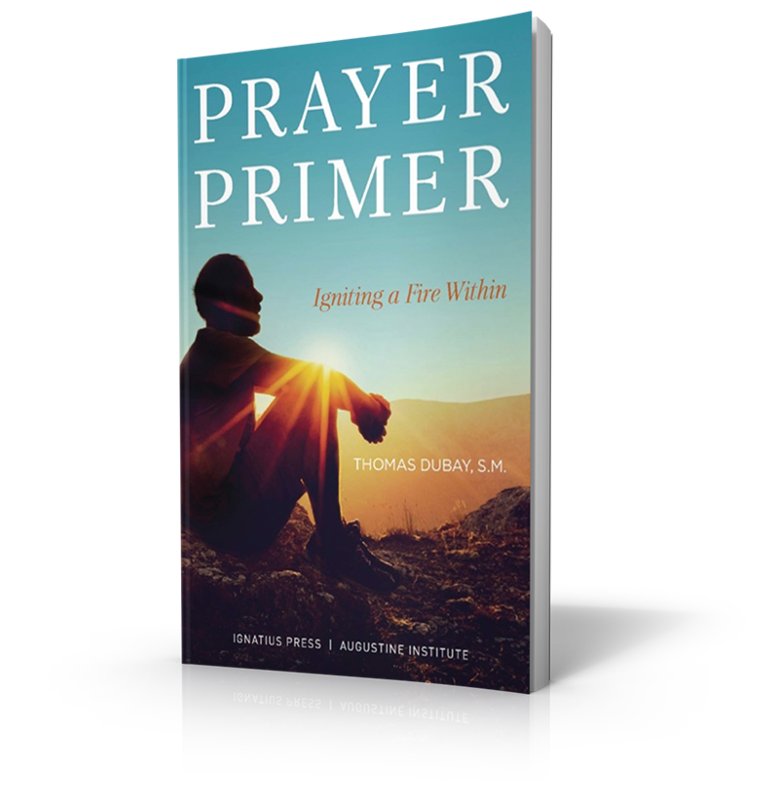 Dubay builds a work to help beginners in prayer and encourage them on their ascent to God. Fr. Thomas Dubay, S.M., was a retreat master and spiritual director for religious communities around the country, as well as a highly regarded speaker at conferences and retreats for lay people in North America. He hosted five different 13-part television series on the topics of spirituality and prayer, and wrote acclaimed spiritual works such as Fire Within, Prayer Primer, and Happy Are You Poor. 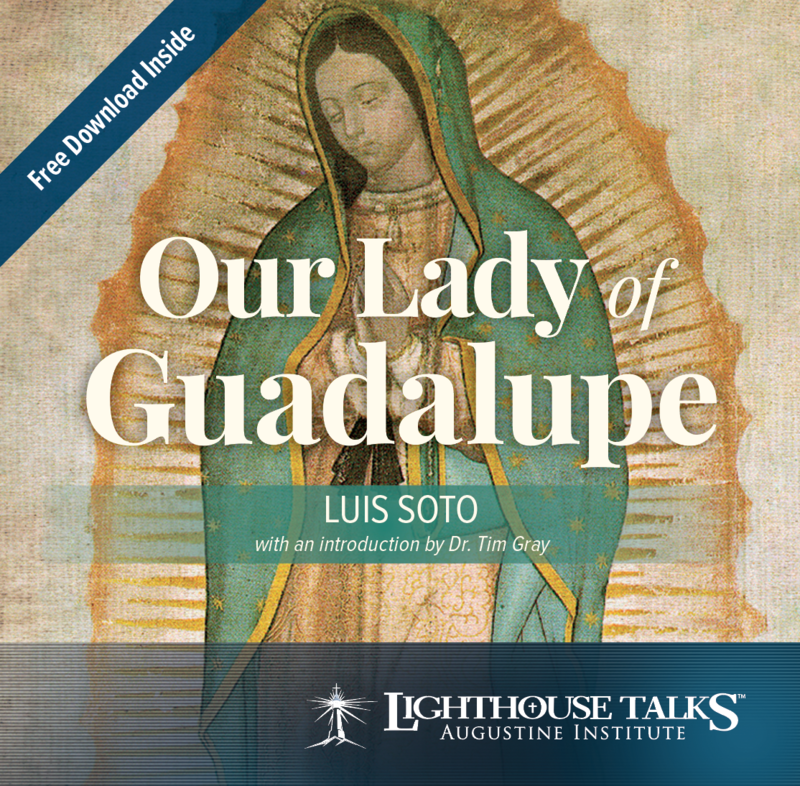 Many people have heard of Our Lady of Guadalupe, but few people know her story. 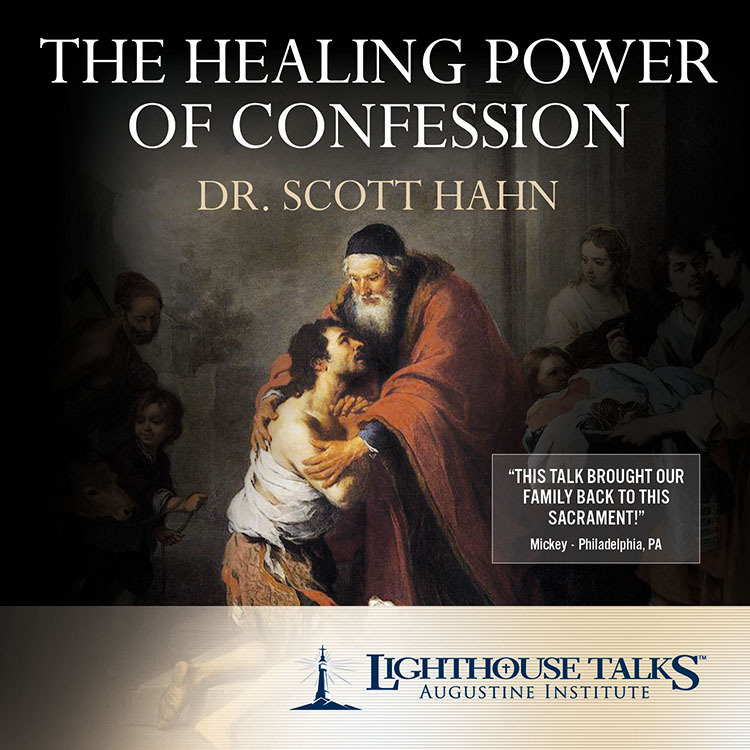 In this talk, speaker and catechist Luis Soto (who himself was born and raised in Mexico) shares the little-known history and life-changing importance of Mary's appearance to a peasant man named Juan Diego, and the miraculous image she left behind. Loved by millions (including St. John Paul II), Our Lady of Guadalupe is a patron and example of how to share the Gospel with the whole world.